Success Bundle. 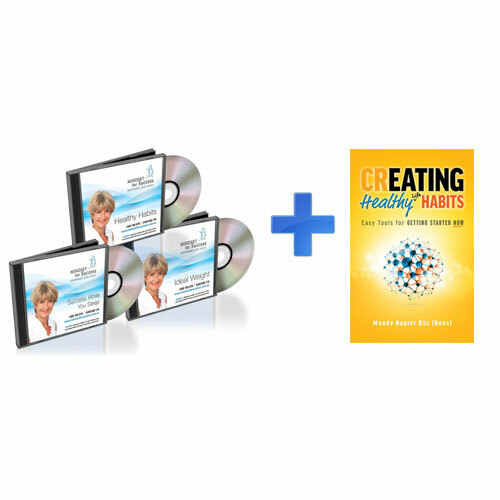 Purchase books and hypnosis recordings together to help you create the success you desire. 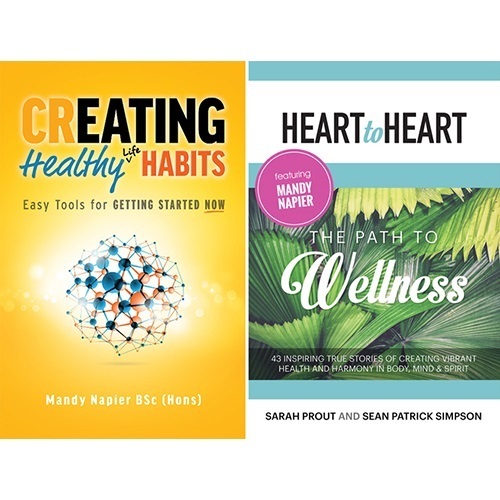 Creating Healthy Life Habits is written by Mandy Napier BSc. 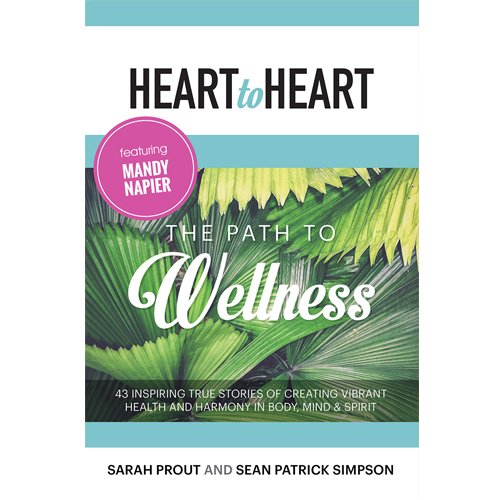 The book is designed to help you discover exactly how to start creating healthy habits. With simple action steps and exercises, mind techniques and a habit changer plan, you can work through this step by step to start changing your results. 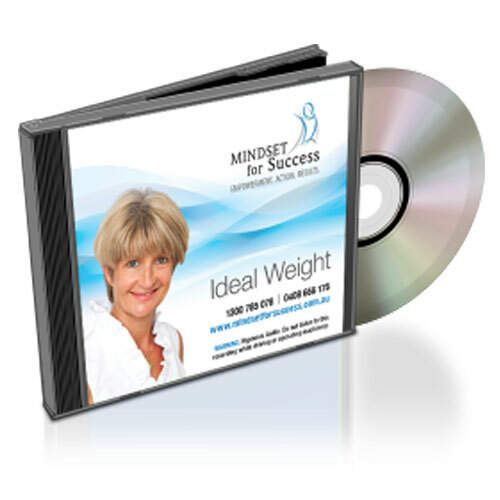 Use the hypnosis recordings to help you succeed today in all areas of your life. Hypnosis is a proven way to help create new habits and release old ones. To see why consistency is so important to help you achieve your goals, read the article on consistency.